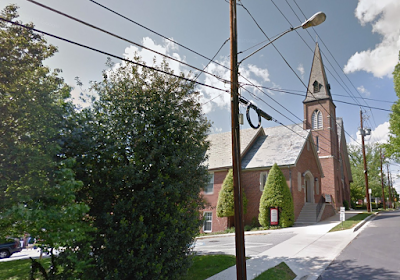 Christ Episcopal Church at 109 S. Washington Street in Rockville is seeking an amendment to its approved special exception and site plan, so that it can change the location of a future school building on its property. The new school was previously approved for 22 W. Jefferson Street. 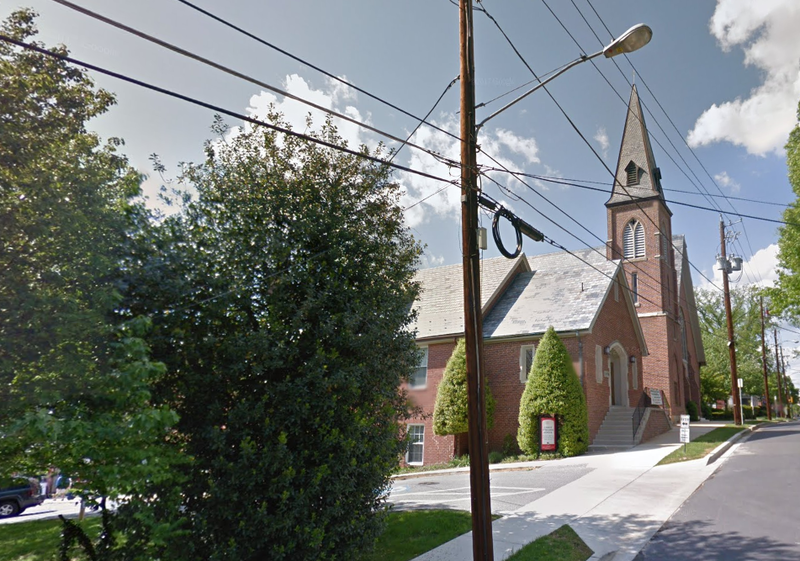 CEC would now like to build the school on a site fronting S. Washington Street. CEC's property is located just across the street from Rockville City Hall.